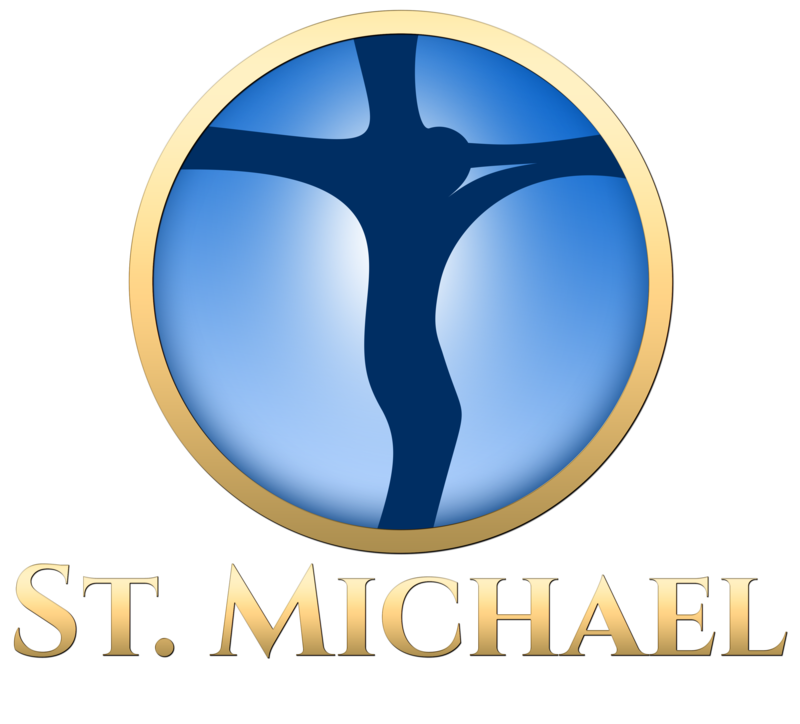 St. Michael Parish is committed to safeguarding the children who attend our parish and school, and who participate in other programs offered by our parish and school. Our parish participates in the VIRTUS Program, Protecting God’s Children. All volunteers who work with children and all employees are to complete the requirements set forth by the Diocese of Lansing, including a background check and attending a Protecting God’s Children Awareness session.